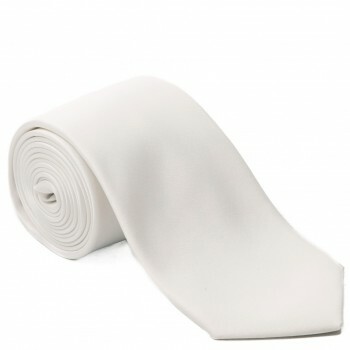 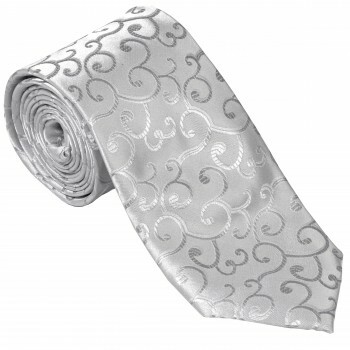 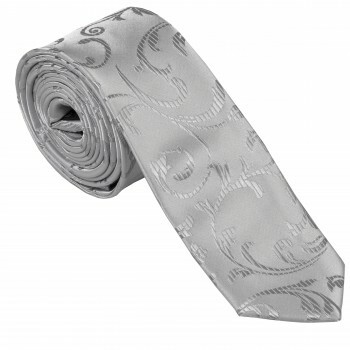 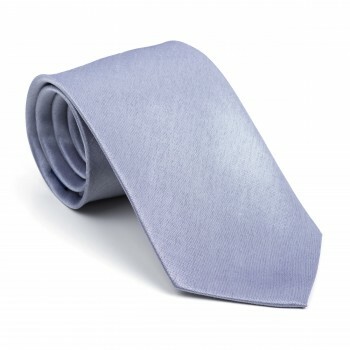 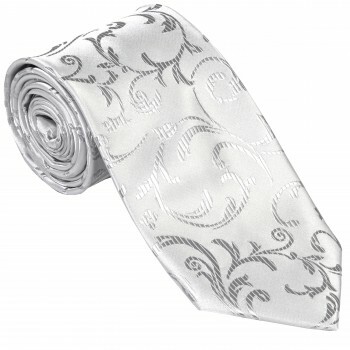 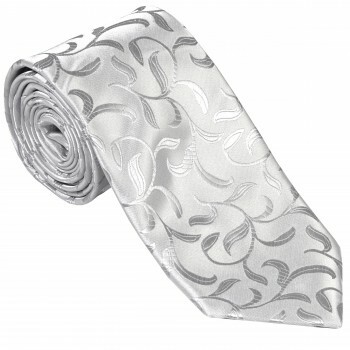 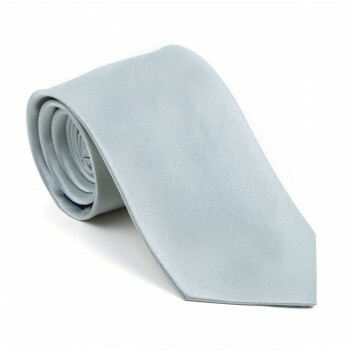 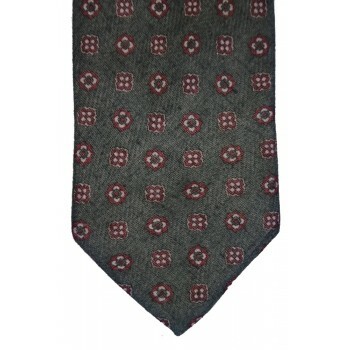 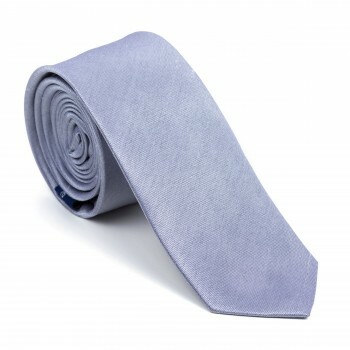 Looking for a white silk tie? 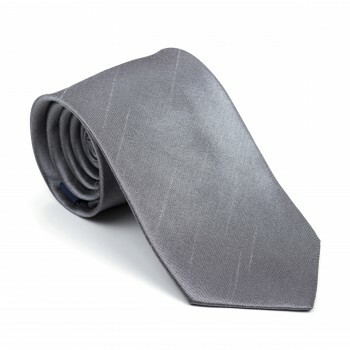 Maybe as a statement to wear boldly with a black shirt?  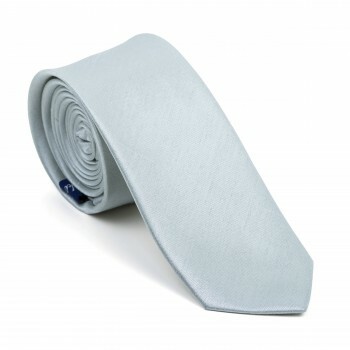 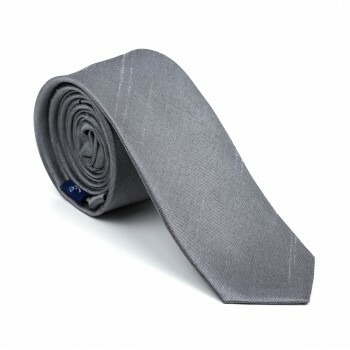 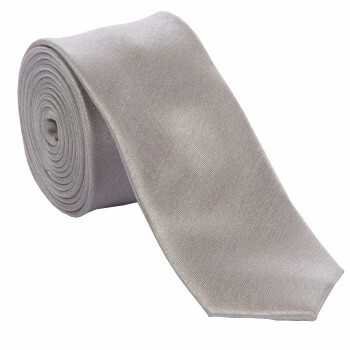 You’re in the right place, you’d be surprised how many different men’s white and silver ties we have available from silk, satin, shantung, regular width to slim width, we have over 30 types available. 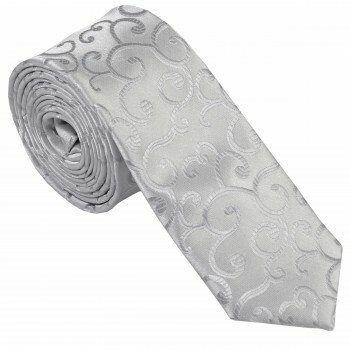 If there is a silver or white necktie you’re looking for and can’t see it below why not ask us, we may be able to find one for you.